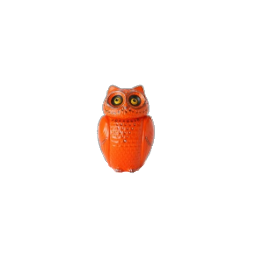 Orangewise Studios is a small software company in the Netherlands. We are handcrafting software since 1998. We like simple things. Because they work best. 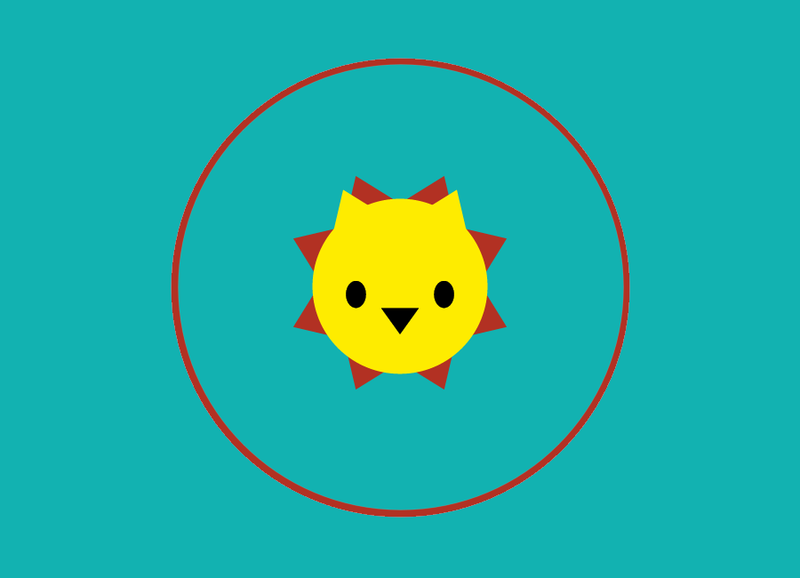 Orangewise built the mobile iOS app for Brikki, the cutest lion. 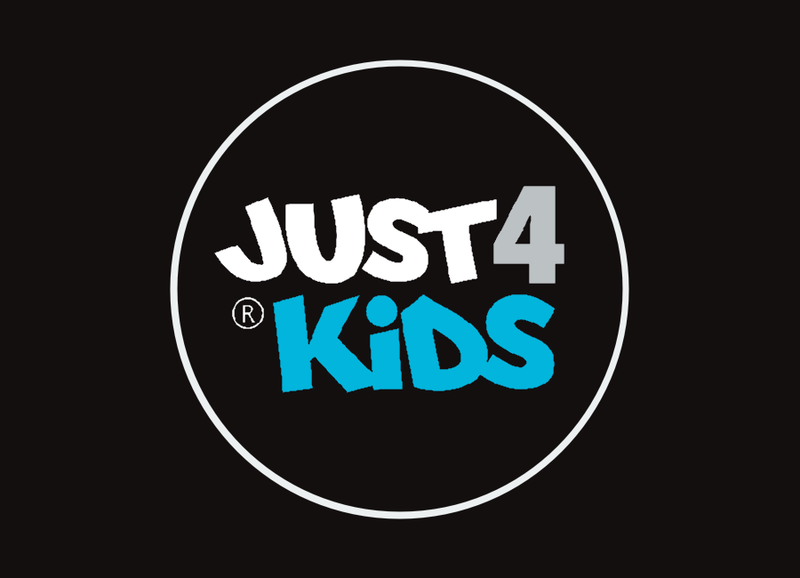 For Just4Kids we built the Just4Kids TV iOS app, delivering The best Dutch tv series for children to your Apple mobile devices. 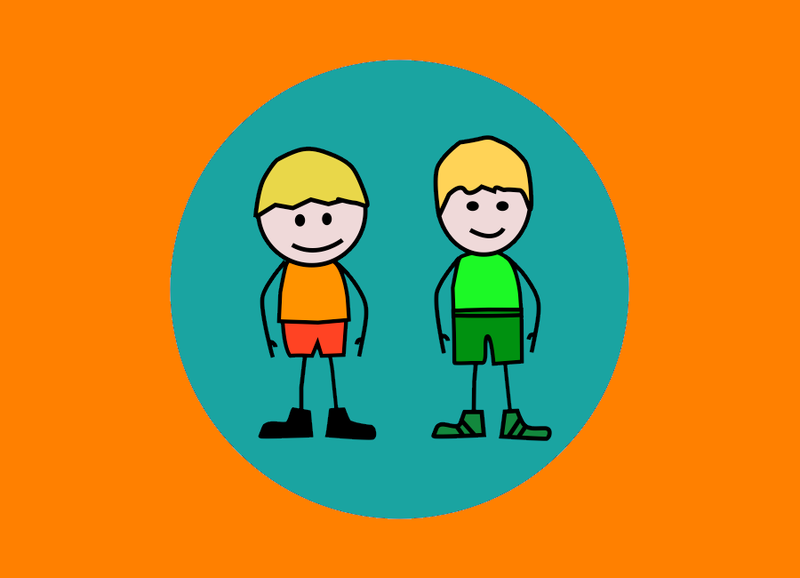 Orangewise built the prototype for the Fien en Teun app. Children learn to calculate while they play this game! 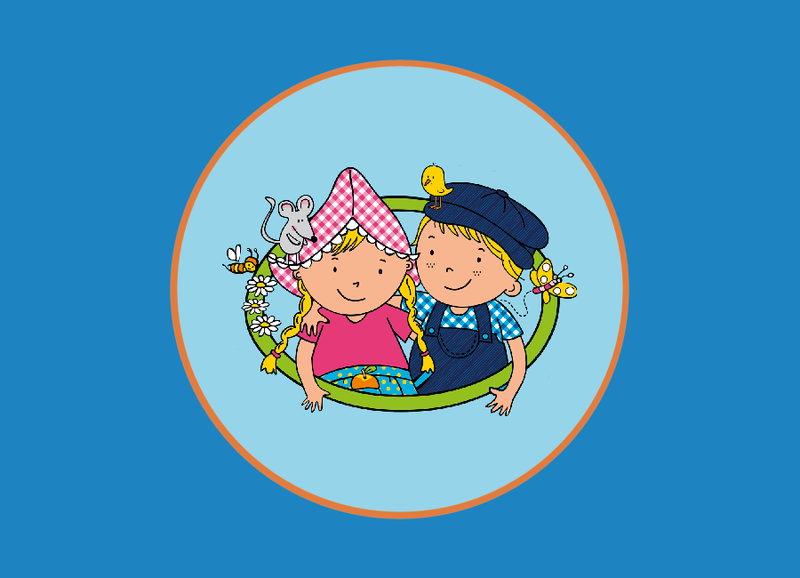 Little Math Wizard is available in 5 languages: English, Dutch, French, German, Italian, Spanish. 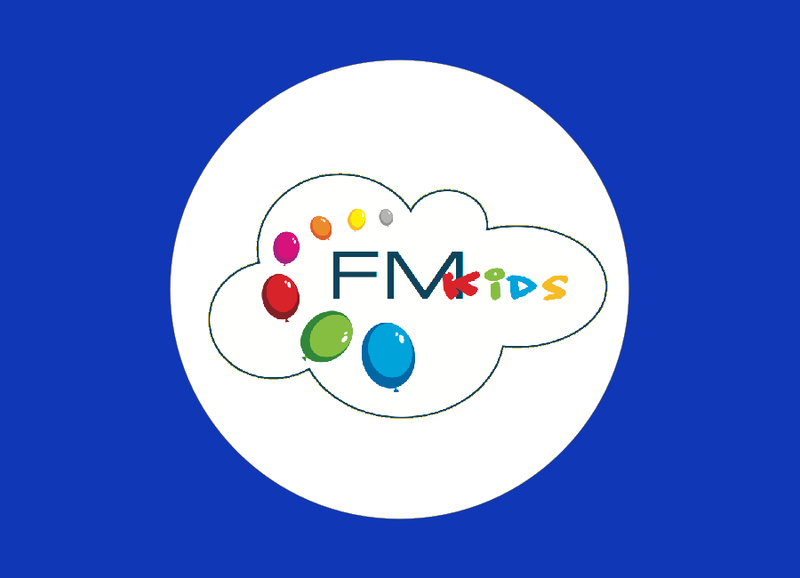 The highly successful Just4Kids TV App was localized for the German market resulting in the For My Kids App. 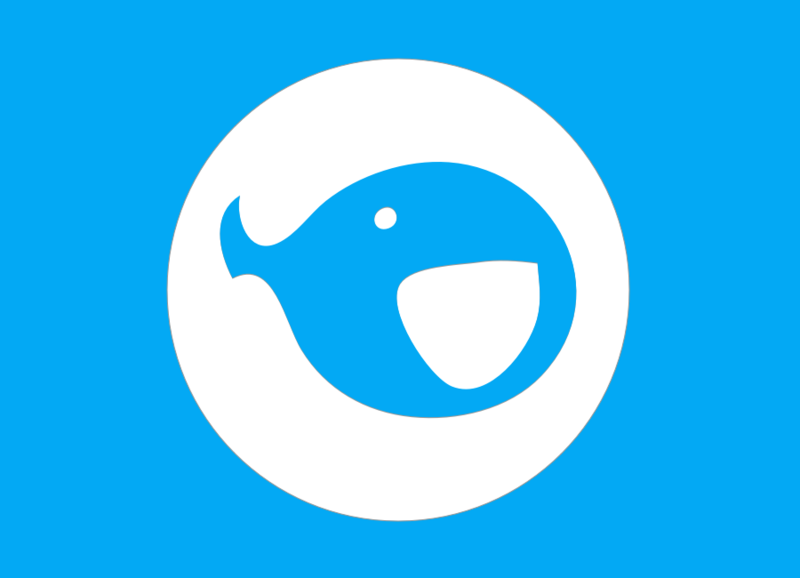 The app allows you to watch the best German TV series on your mobile Apple devices.